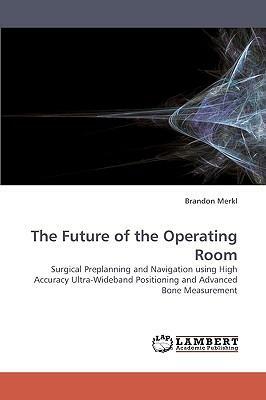 The problems studied in this work relate to the tools and technologies for a next-generation surgical navigation system. The discussion focuses on the underlying technologies of a novel microwave positioning subsystem and a bone analysis subsystem. The methodologies behind each of these technologies are presented in the context of the overall system with the salient results helping to elucidate the difficult facets of the problem. The microwave positioning system described is currently one of the highest accuracy wireless ultra- wideband positioning system that can be found in published literature. The challenges in producing a system with these capabilities are many, and the research and development in solving these problems has furthered the art of high accuracy pulse-based positioning.